Art school chain HiArt has three locations in Singapore, one of which is within Tiong Bahru Plaza (302 Tiong Bahru Road). HiArt is an education centre that is committed to the teaching of fine art, with classes available from children 2.5 years old up to adults of all ages. The available classes include Just Beginning (2.5 – 4 year olds), I’m an Artist (4 – 5 year olds), Discover Art (5 – 7 year olds), Explore Art (7 – 9 year olds), Mastering Art (9+ year olds), Chinese Painting (adult/child), Chinese Calligraphy (adult/child), Oil Painting, and Ceramic. The official HiArt Singapore Facebook brand page is located at www.facebook.com/hiartsg/. 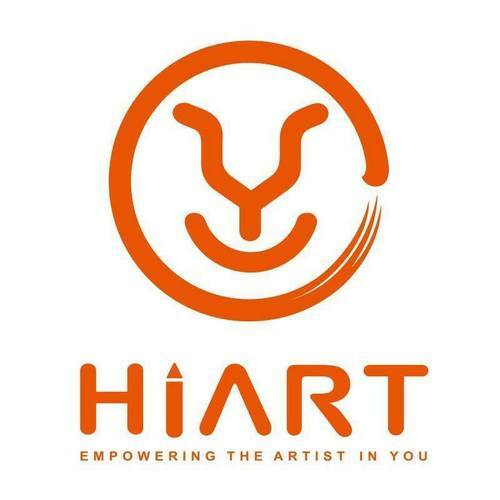 You can also follow HiArt’s official Instagram account, which in turn is available at www.instagram.com/hiartsg/.